This is one of the best ever. One of your best original thoughts. Thanks. A side thought. Are you familiar with amicable numbers? 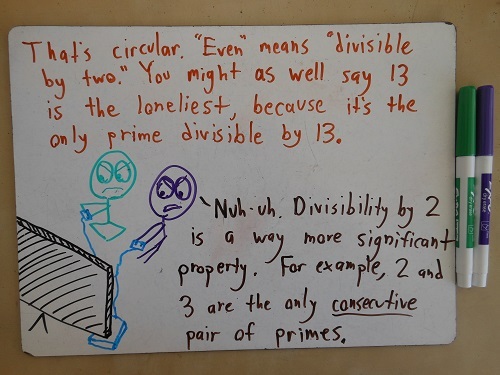 They have the sum of the divisors of each number equals the other number. For instance 1210 and 1184, or 2620 and 2924. (they have been around for a long time. 220 and 284 is the smallest pair, and were known by pythagoras, and are also found in Genesis) These numbers are not lonely at all. 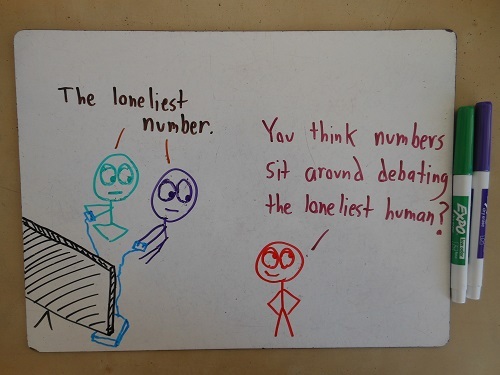 To really find the trully loneliest numbers, I think that we need to consult with NSA cell phone data and find which numbers call the fewest number of other numbers. 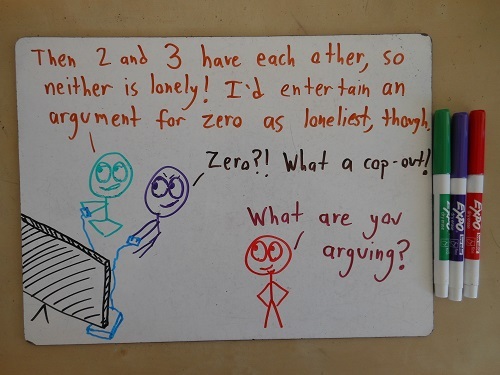 You could make the arguement for zero. Or you could make an arguement for something like Graham’s number. I mean nobody even really knows the entirity of it. We only know the rightmost 500 digits or so. We don’t even have number to describe the number of digits it has. That’s got to make it pretty lonely. Simple answer – it’s the last digit of π. This made me smile ear to ear…I would say e^pi would have a lot of marital problems, but pi^e is golden…well more like a certain ratio is golden, but you get the idea. Urban Myth Cafe: Thanks! I heard about amicable numbers not long ago, and now I wish I’d thought to mention them here. An interesting (and unsolved) conjecture is that if you take A, add up its factors to get B, then add up ITS factors to get C, and so on, then eventually you will get back to your original number A. In other words, every number belongs to a “friend group” of some size, where perfect numbers fly solo, and amicable numbers have friend group of size 2. The Math Master: Graham’s number is an interesting suggestion. Is it lonely because it lacks human sympathy, since we can never fully understand it? Or does it draw companionship from its many factors and the numbers clustered around it? Mr. Saturn: I’d forgotten about that paradox! I like that. 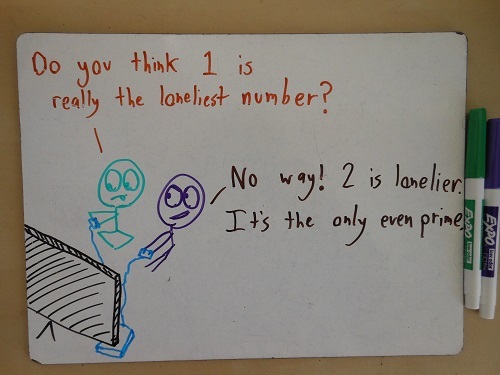 I suppose if one number is loneliest, then the very attention it would receive on that basis would probably make it feel less lonely. 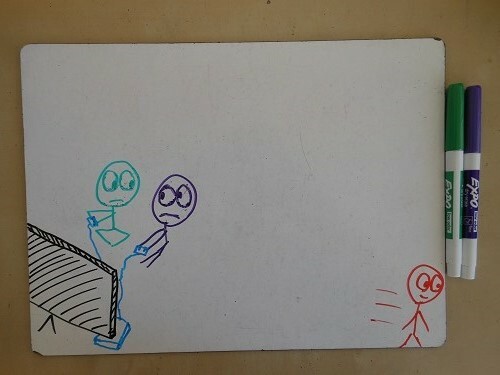 Jiffyrohan: True – so lonely it doesn’t even exist! Reblogged this on Edina tuition.